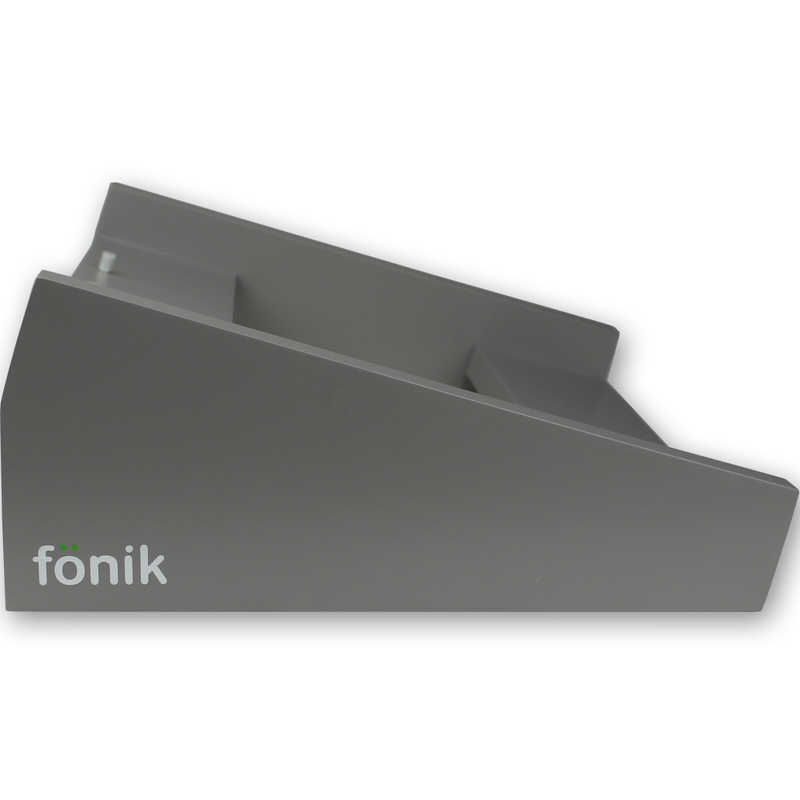 Fonik Audio Innovations are proud to bring you their new range of professional stands whether they be for the studio or for gigging. 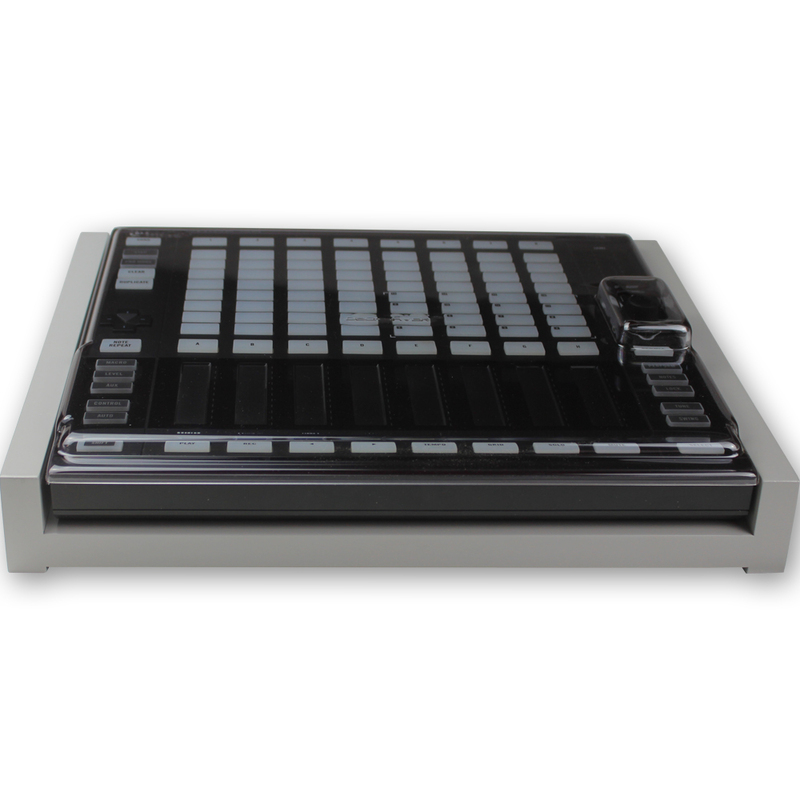 The Maschine Jam stand is designed to ensure you can comfortably play on your gear whilst also maintaining perfect cable management ensuring the look of your stand isn’t ruined by untidy cables. 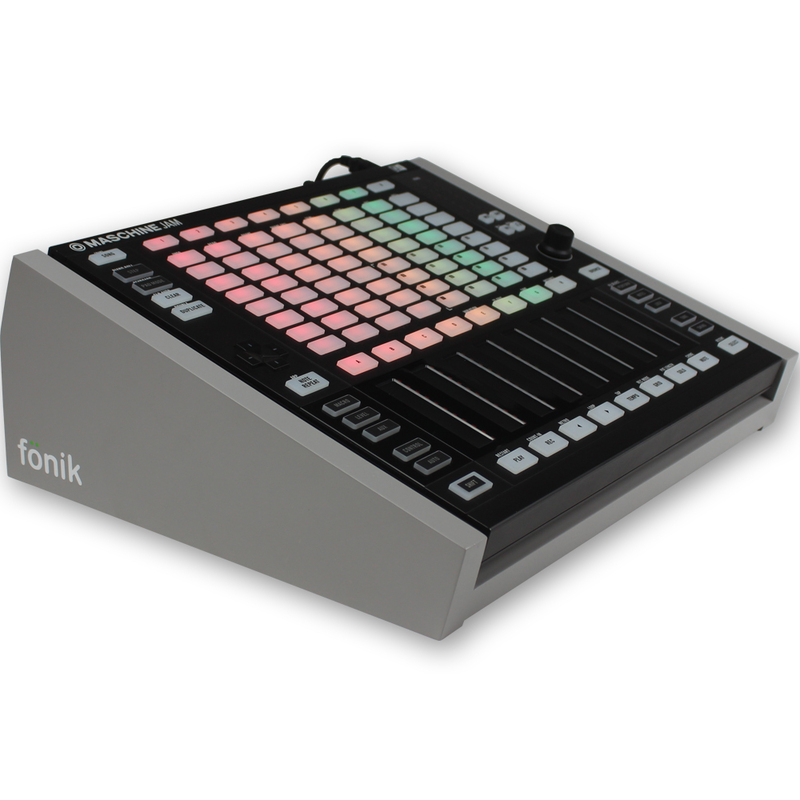 Unlike any other stand out there Fonik’s stands also enable you to fit your Decksaver cover on your equipment whilst mounted, your gear can look cool, professional and protected all at once!